Fire up the grill! What sides are you putting on the menu? What side dishes are on your plate? HOUSTON, Texas (KTRK) -- If you're firing up the grill for any occasion, it's pretty much a given that your meal will consist of some kind of meat. That could be a slab of ribs, brisket, sausage, hamburgers, hot dogs, or chicken. But nothing makes a good cookout like a spread of finger-licking sides. Potato salad is a side dish made from boiled potatoes and a variety of ingredients. Some of the ingredients include mayonnaise, mustard, garlic, pepper, celery, onions and paprika. Oh my gosh! Nothing beats a good oven-baked pan of macaroni and cheese. Interested in learning how to make your own? Take a look at a brisket loaded Mac & Cheese from Killen's. 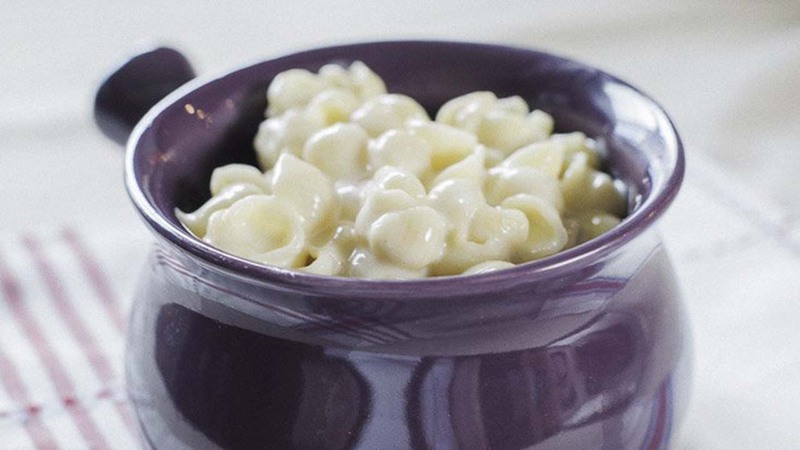 Love Panera Bread Macaroni and Cheese? Make it at home with this copycat recipe. The staple to any barbecue is a bowl of coleslaw. The salad primarily consists of raw cabbage and a mayonnaise-based dressing. A green bean casserole consists of green beans, cream of mushroom soup and french fried onions. Check out Jonathan Levine's famous recipe below. What's on your menu? Let us know below.